Following the successful launch of the first Freescale Semiconductor Freedom development hardware for the Kinetis family last year, element14 is pleased to announce the global availability of a new board for evaluating Kinetis KL05Z MCUs (FRDM-KL05Z). Based on the industry’s first microcontrollers built on the ARM Cortex-M0+ processor, the new platform gives design engineers the ability to use the latest 32-bit technology with lower energy consumption and higher performance at costs comparable to existing 8-bit devices. 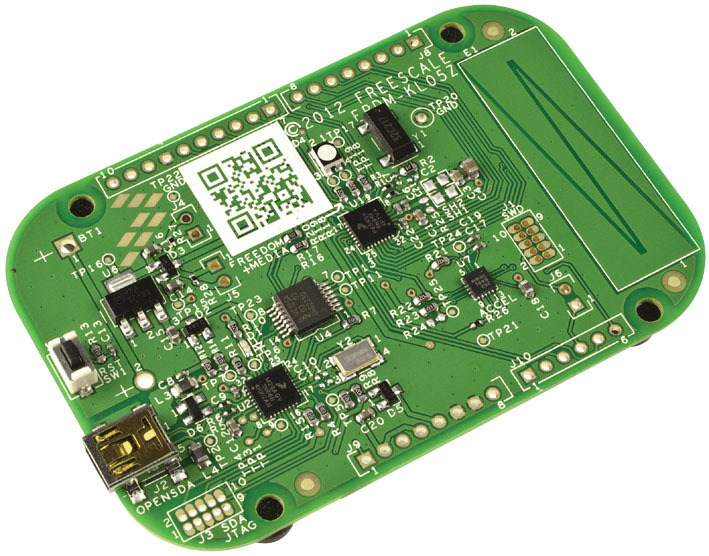 Utilising the world’s most energy-efficient ARM Cortex-M0+ processor, the FRDM-KL05Z development platform uses 30 percent less power than Cortex-M0 and delivers extremely low power modes to extend battery life and standby time. 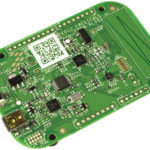 Its low-power benefits, accelerometer, touch sensing, and Arduino shield compatibility make this new development platform ideal for professional design engineers and electronics developers alike. The Freescale Freedom development platform for Kinetis L Series MCUs combines an industry-standard form factor with a rich set of third-party expansion board options. It significantly speeds the development process, making it easier and faster to design applications ranging from small appliances, gaming accessories and portable medical systems to audio systems, smart meters, lighting and power controls. Additional information, manuals, videos, and resources for the Freescale Freedom development platform for the FRDM-KL05Z are available at element14.